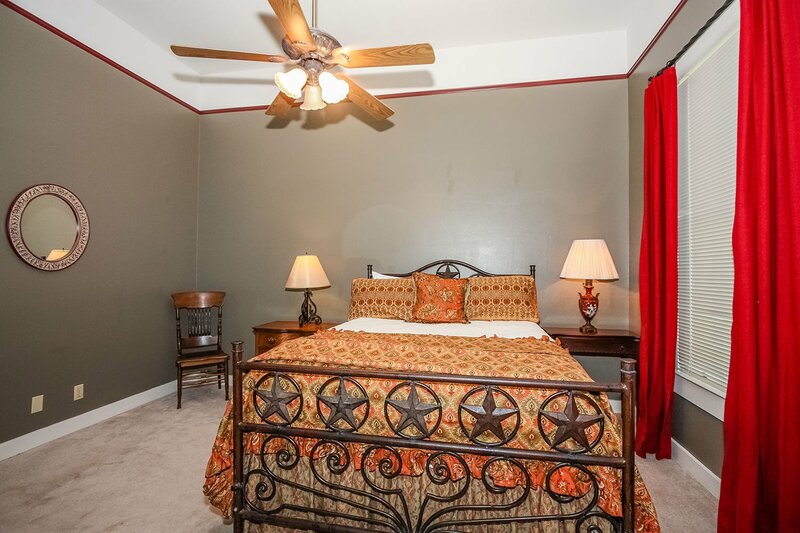 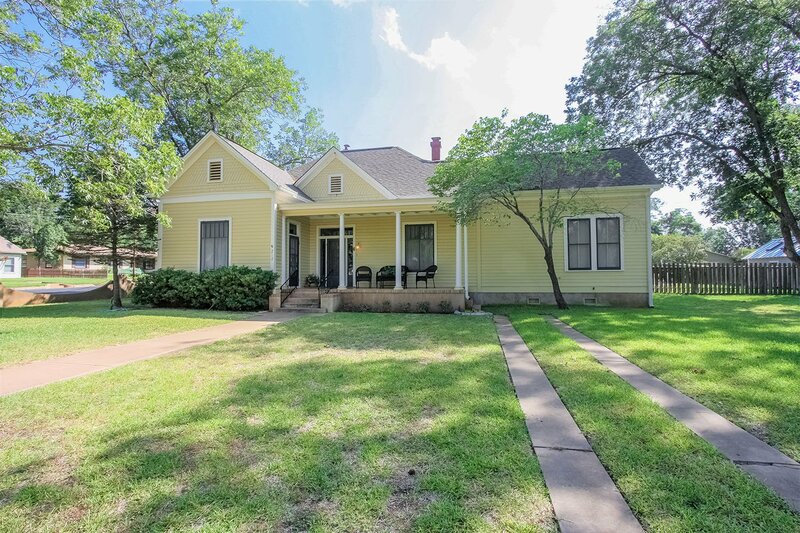 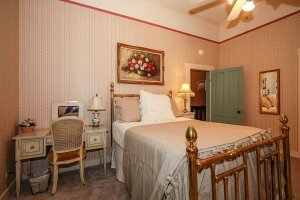 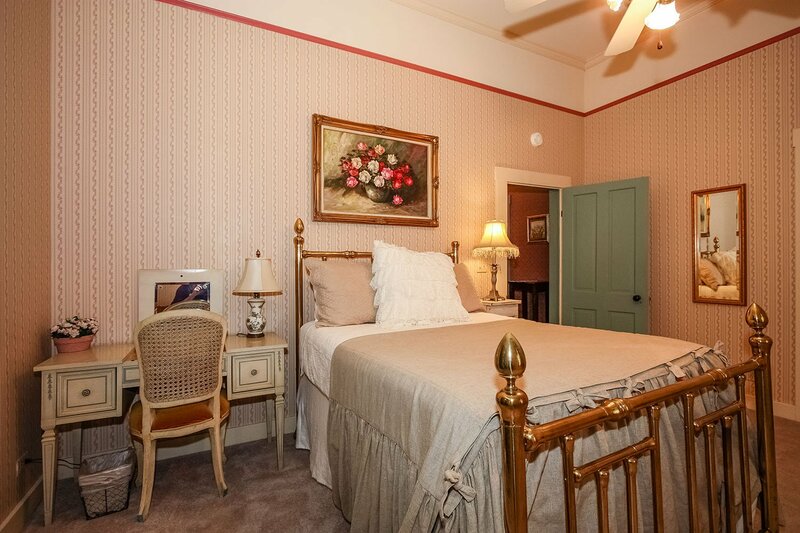 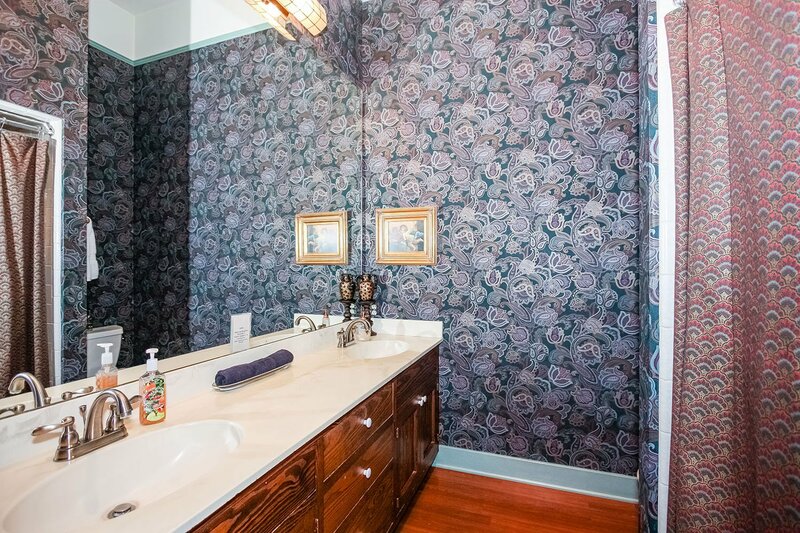 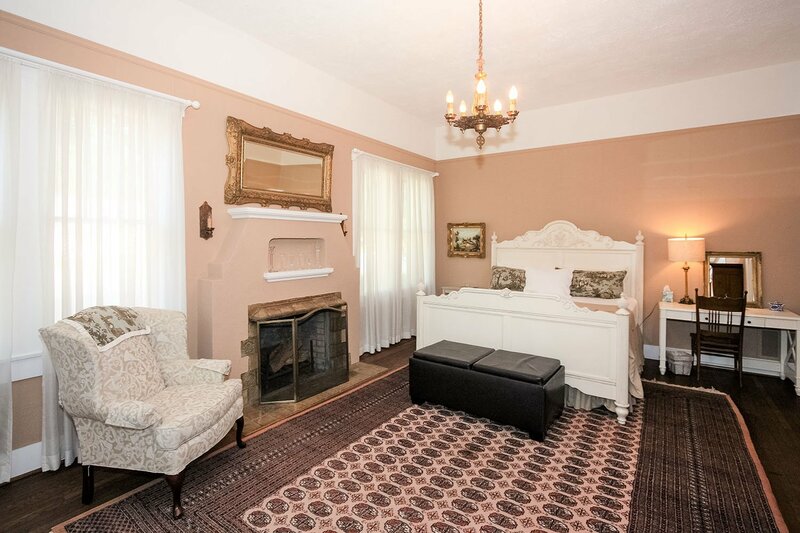 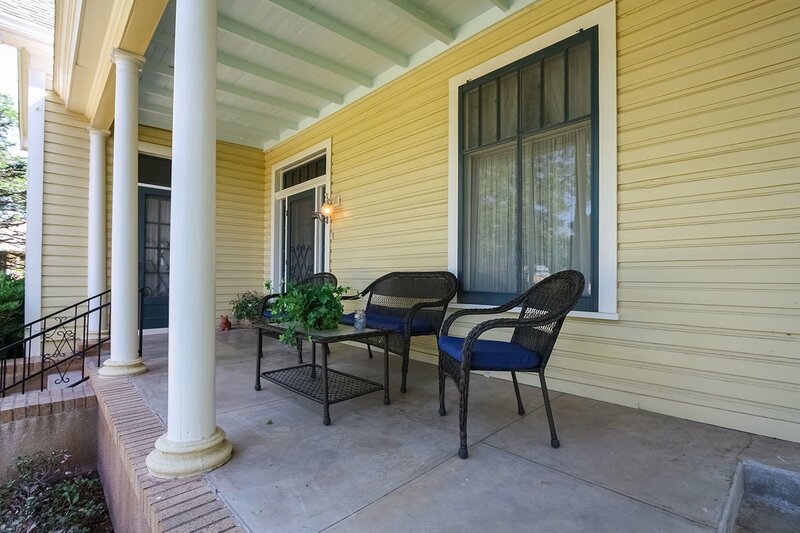 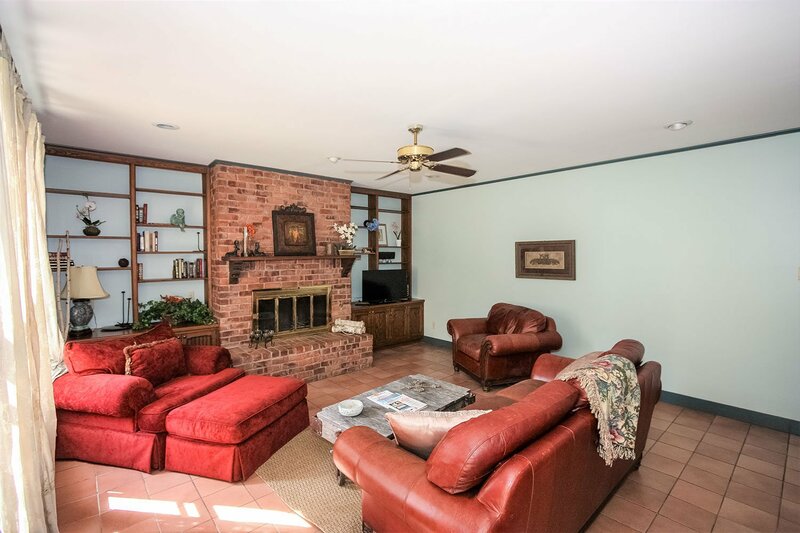 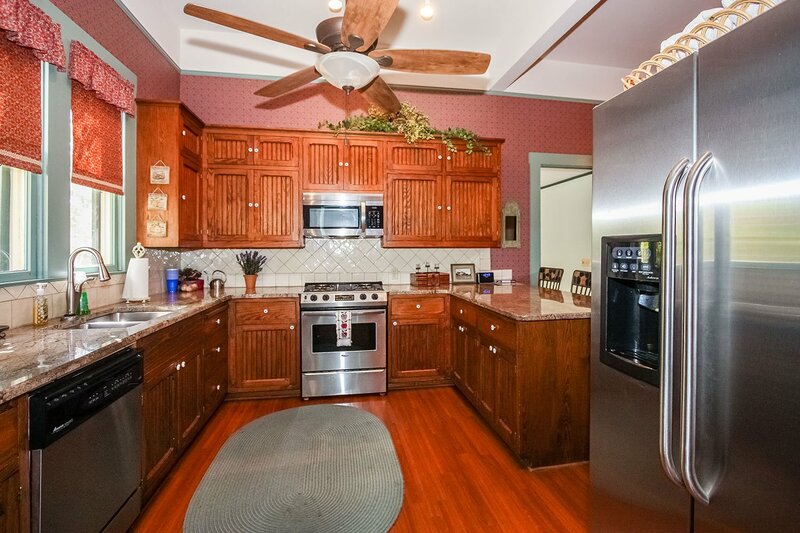 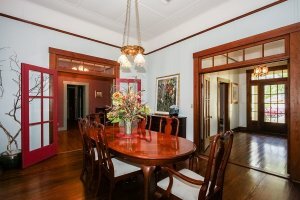 This spacious whole-house rental is located on a quiet residential street corner just three blocks from Fredericksburg’s Markt Platz (Town Center) on Main Street. 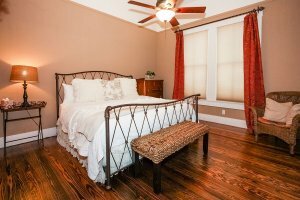 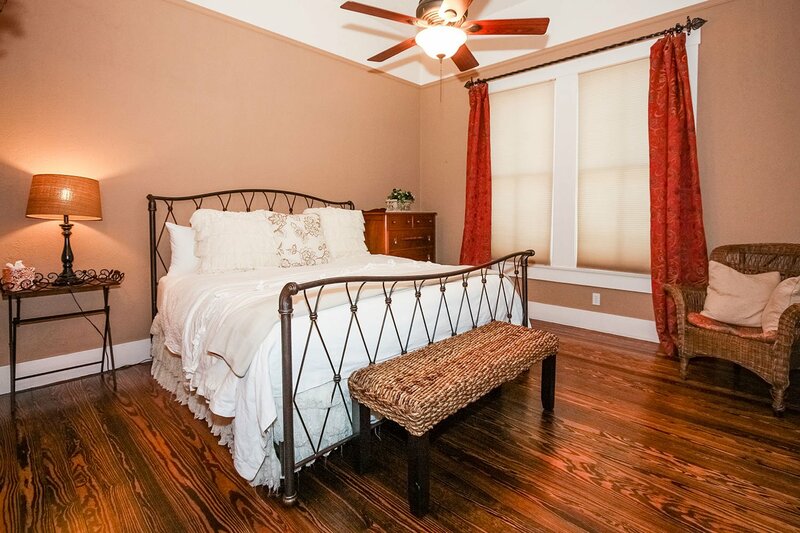 The two-story luxury 1920's Craftsman-style house comfortably sleeps 14 guests. 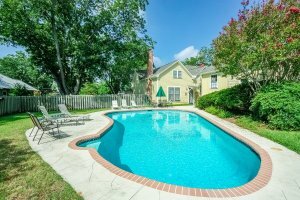 Relax in the spacious den, outdoor pool, fenced backyard, courtyard patio seating area or enjoy a walk in the quiet neighborhood. 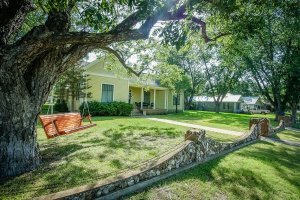 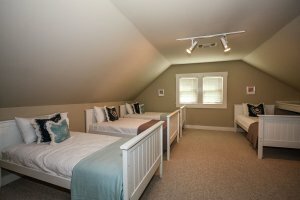 The Orchard House is a great place for a family reunion, bachelorette group, girl's getaway, couple's weekend, or wedding party. 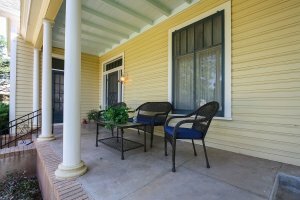 This property sits on a 1/2 acre corner lot so there is plenty of street-side parking and privacy.